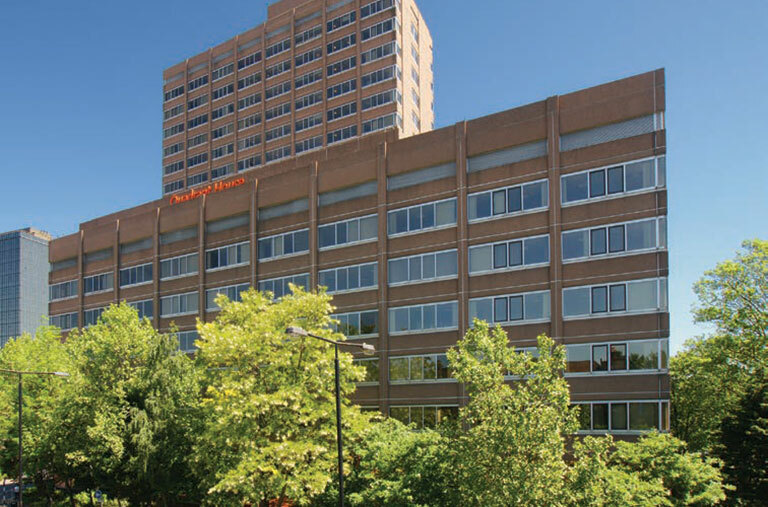 Refurbished offices available up to 3 years on competitive terms. Close to the town centre amenities and 5 minutes' walk from Sutton mainline station which has regular services to both Victoria (26 minutes) and London Bridge (33 minutes). 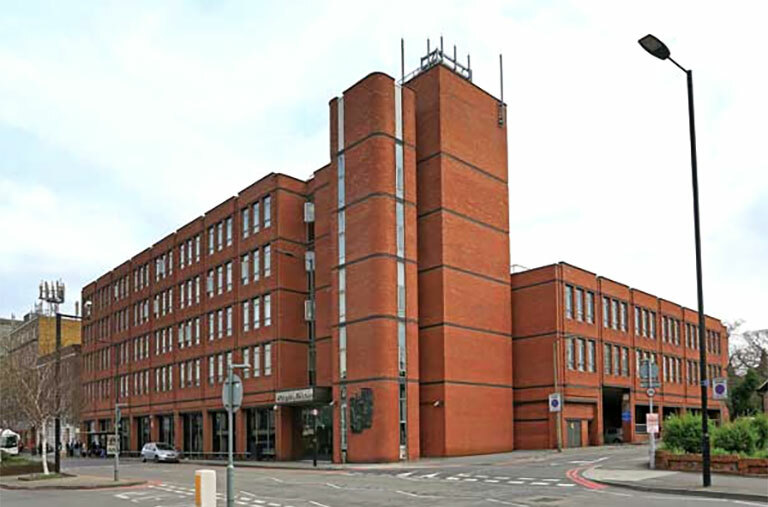 Newly refurbished landmark offices adjacent to Sutton mainline rail station. 6,200 to 61,400 sq ft available. Professional, modern business environment, fully air conditioned, 24/7 access/security, staff restaurant and cafe on site, 8 lifts, cycle racks and showers, on site ATM, disabled access, 12th floor available either as a whole or part, prime location, first-rate rail links to London, good road links to M25, Gatwick and Heathrow, and EPC rating G – 166. Following the opening of Sainsburys and the successful letting of industrial units Sinclair Clark is instructed on the resultant investment sales of industrial units. Plot 9 the last remaining industrial phase within phase 1 has attracted a trade counter pre let of 6,500 sq ft. This leaves units 9B and 9C available for sale or to let. Vanessa Clark will be in attendance at MIPIM in Cannes this year between Sunday 10th March and Saturday 16th March. 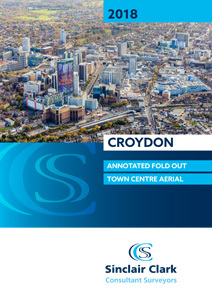 Sinclair Clark is a sponsor of the Croydon stand.